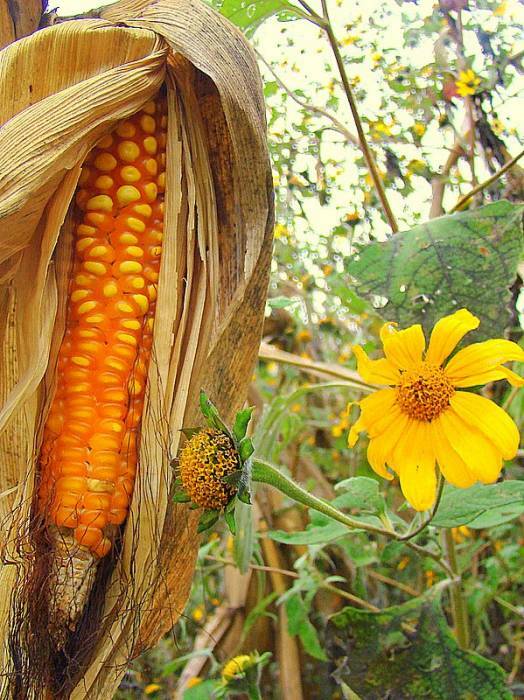 Sow the 2016 seeds of resistance and join the growing movement against transgenic contamination of Mayan corn in Chiapas, Mexico! 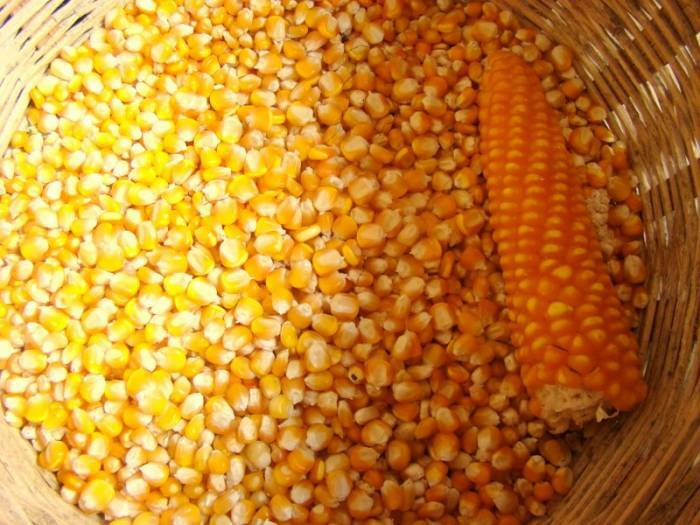 Or send a package of seed to the gardener in your family as a gift. 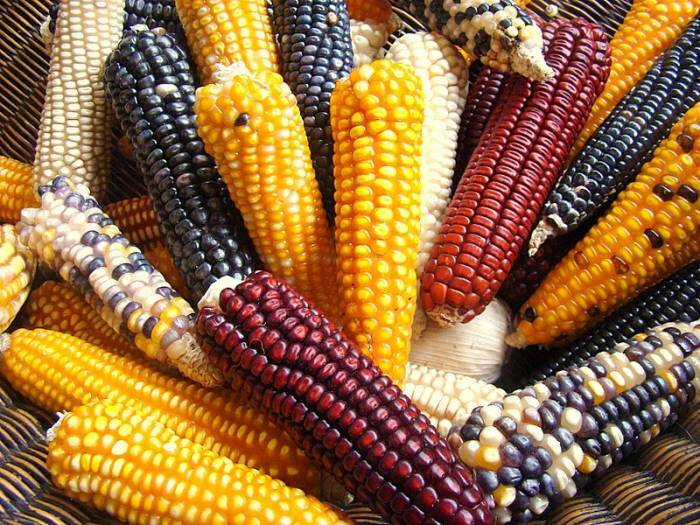 By planting corn donated by Zapatista farming families, you become a part of a global effort to preserve a vital genetic heritage that has evolved over thousands of years. 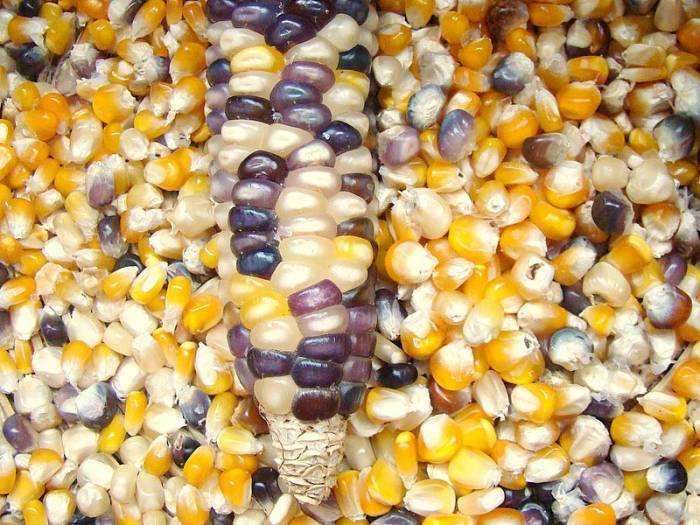 You can plant these powerful Zapatista corn seeds in your community, farm, home, school, or family gardens. please note: Each seed packet contains about 60 seeds…. enough to plant most home gardens. 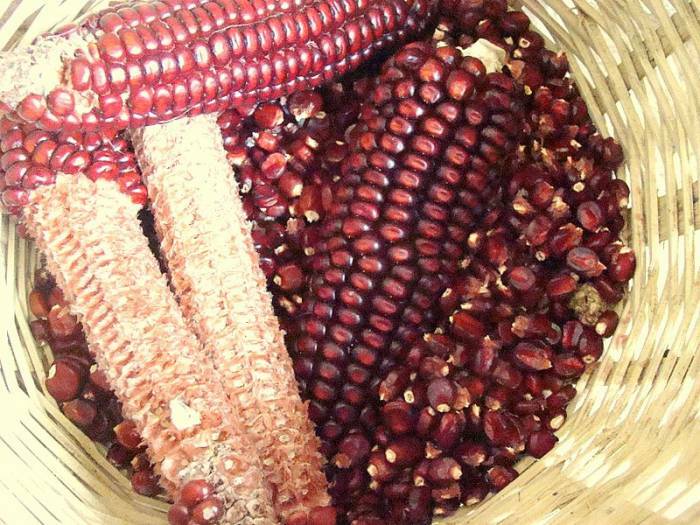 We have limited supplies of Red and Black seed and ask that you limit orders of these seeds to 2 or at most 3 packages. If you are interested in trying to grown corn of many colors, we suggest you purchase the “multi-color” option and we will send you about 15 seeds of each color. Or, use the “notes” section and tell us which colors you would like us to include and we will make the multi-color selection according to your preferences! 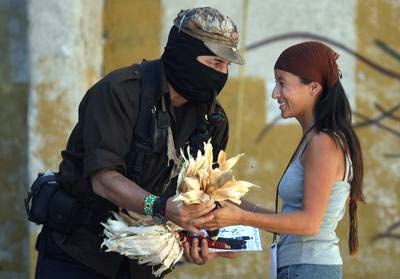 This corn is donated to Schools for Chiapas by autonomous Zapatista farmers. 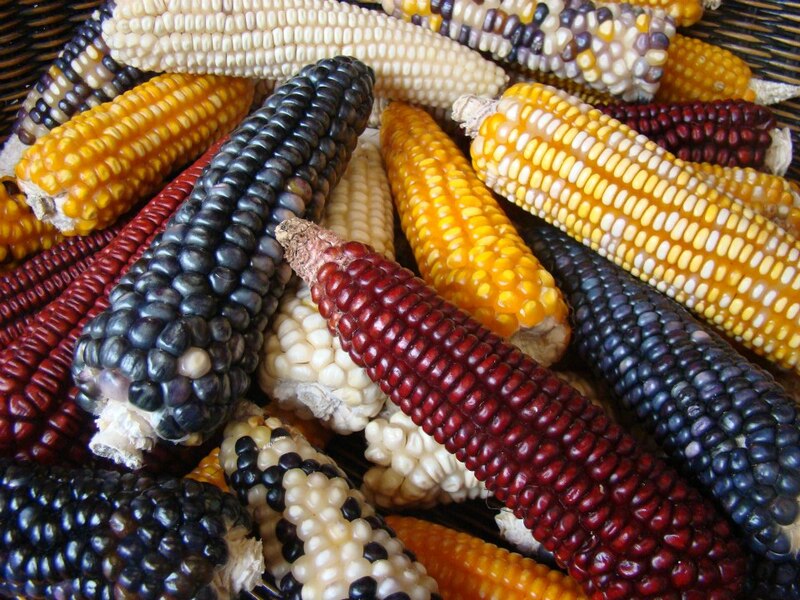 I agree that I will never patent nor abuse the genetic material or life force of this seed. Click here to read the full grower’s agreement.